1. Analyzing market opportunities. The marketer's initial task is to identify potential longrun opportunities given the company's market experience and core competencies. 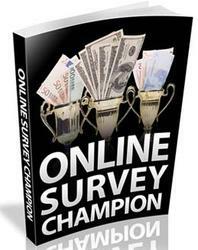 To evaluate its various opportunities, assess buyer wants and needs, and gauge market size, the firm needs a marketing research and information system. Next, the firm studies consumer markets or business markets to find out about buying behavior, perceptions, wants, and needs. Smart firms also pay close attention to competitors and look for major segments within each market that they can profitably serve. 2. Developing marketing strategies. In this step, the marketer prepares a positioning strategy for each new and existing product's progress through the life cycle, makes decisions about product lines and branding, and designs and markets its services. 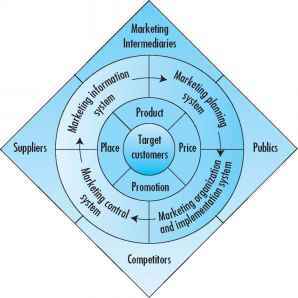 Figure 1-9 Factors Influencing Company Marketing Strategy decision is how to divide the total marketing budget among the various tools in the marketing mix: product, price, place, and promotion.19 And the third decision is how to allocate the marketing budget to the various products, channels, promotion media, and sales areas. 4. Managing the marketing effort. In this step (discussed later in this chapter), marketers organize the firm's marketing resources to implement and control the marketing plan. Because of surprises and disappointments as marketing plans are implemented, the company also needs feedback and control. 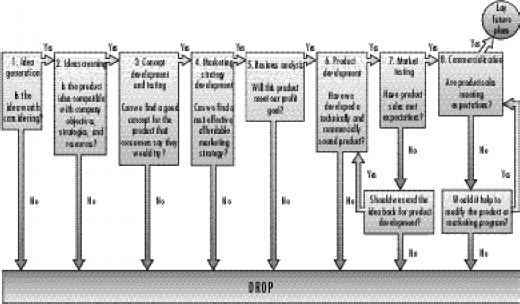 Figure 1-9 presents a grand summary of the marketing process and the factors that shape the company's marketing strategy.